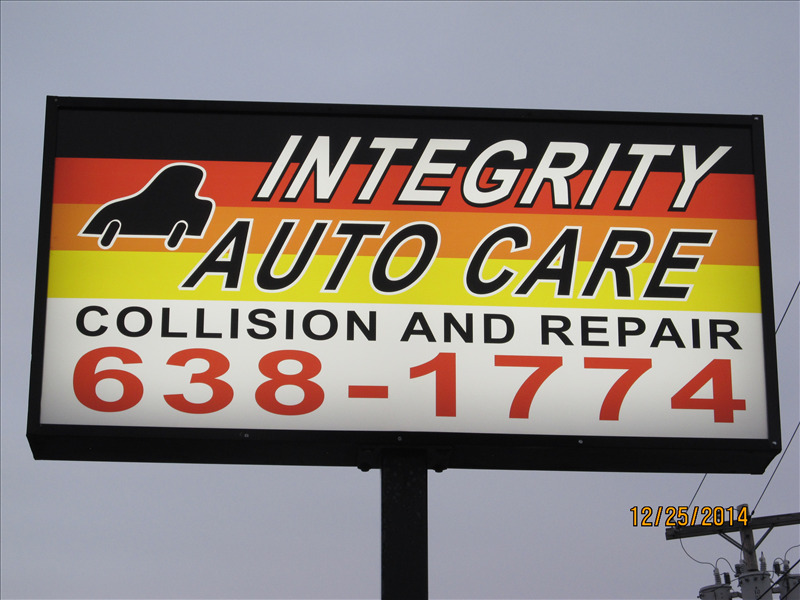 At IN Collision & Auto Repair, you're not just a number, but a valued customer which we strive to earn and keep your business for as long as you need Auto Body & Mechanical repairs. From oil changes to insurance claims, we have the trained and dedicated staff ready to get you back on the road fast! We are your #1 dealer alternative and are a complete auto repair facility. SATISFACTION GUARANTEED. Call us today and let us know how we can help you. FULL BUMPERS START AT $195 1/4 BUMPERS START AT $135 SCRATCHES START AT ONLY $50 INCREDIBLE WORK, AWESOME PRICES!! WE ARE WAY CHEAPER THAN ANY BODYSHOP IN WNY! 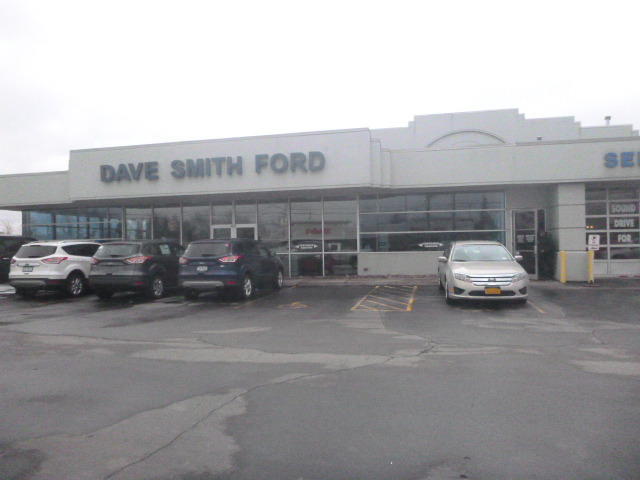 At the Dave Smith Ford Collision Center we strive for complete customer satisfaction. Our office staff is friendly, professional and empathetic to the needs of our customers. Your concerns are our concerns. Our technicians are factory trained as well as I-Car Platinum Certified. 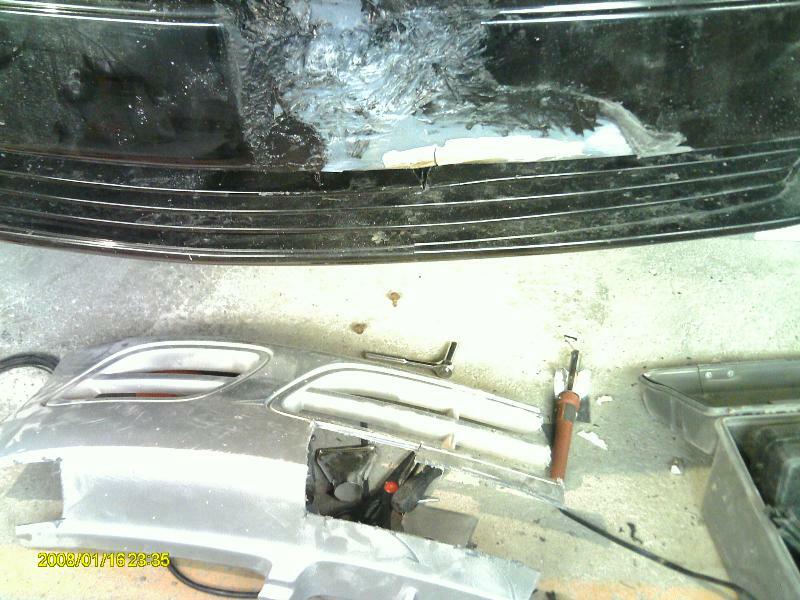 We are also a Certified Aluminum Repair Facility. Our technicians are trained in repairing ALL makes and model vehicles, not just Ford. The dealership is undergoing a major renovation at this time and we are very excited about the facelift as well as the added comfort & convenience that it will provide to our valued customers. 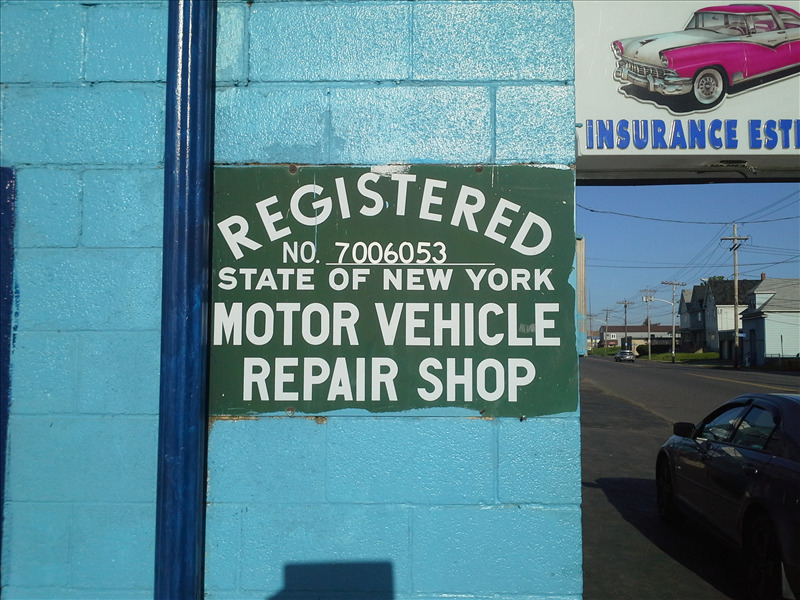 All Star Collision & Paint has been painting and repairing Buffalo's cars since 1960. 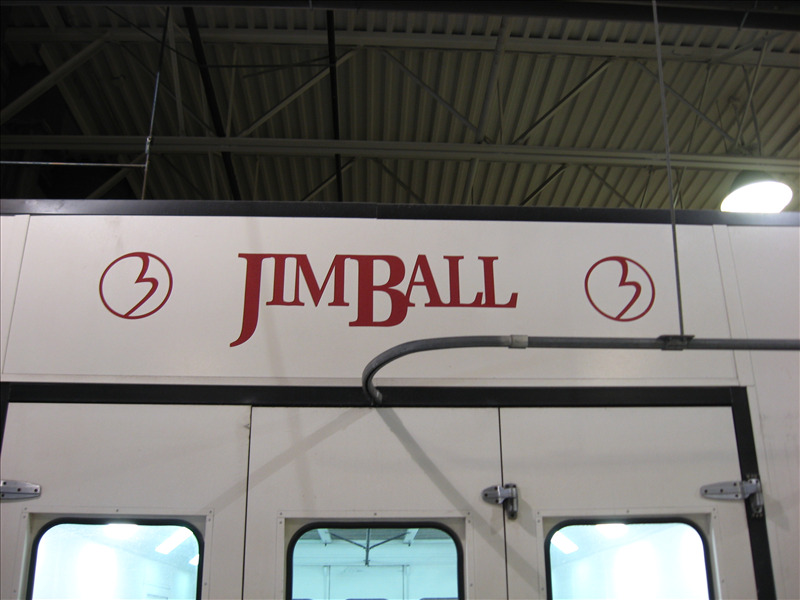 With over 50 years of experience, we have honed our craft, while still keeping up to date with new repair and digital paint technology. We treat each client as what they are: our neighbors and fellow Buffalonians, and we will treat your car and your price as such. CarMasters Collision & Glass. 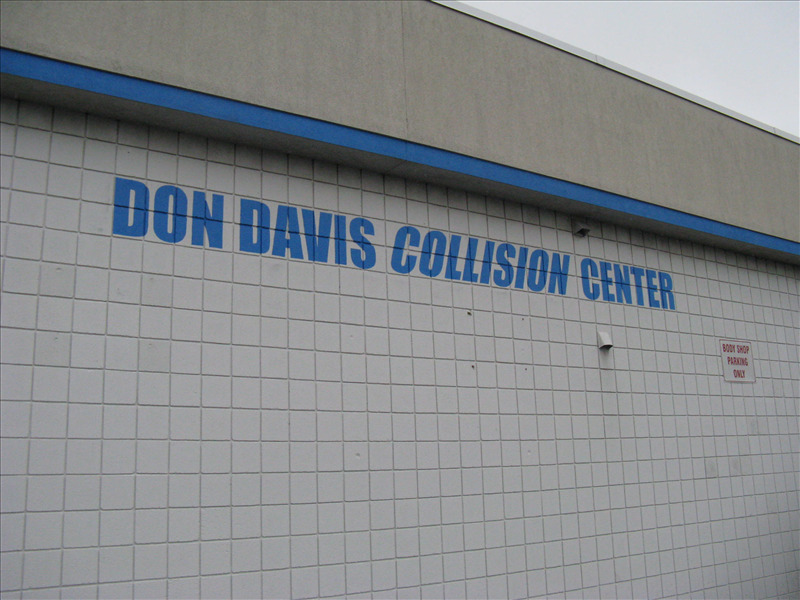 Your neighborhood collision center. We are conveniently located on Seneca Street near Transit Road in Elma bordering West Seneca. Plenty of off-street parking. Have an accident or a cracked windshield? Stop in for a free estimate. Towing available. Make our shop your choice. Also the home of Bodyguard Rust Protection. Protect your car from the elements. Call us today! 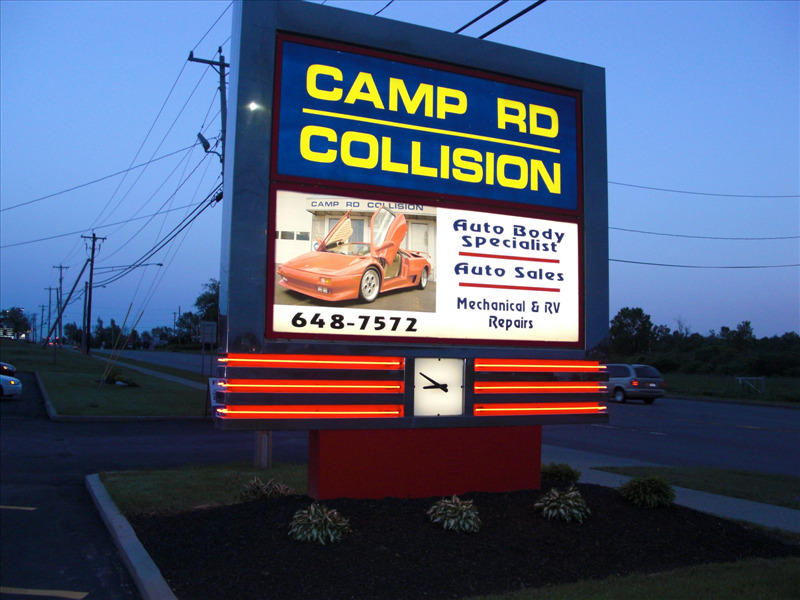 Camp Rd Collision has provided quality collision repair services for over 30 years. We provide outstanding solutions to our customers auto body repair needs, utilizing the finest materials and expert craftsmanship. Our long list of satisfied customers is evidence of the many years we have put into building the best reputation in the area. Stop by for a free estimate anytime. 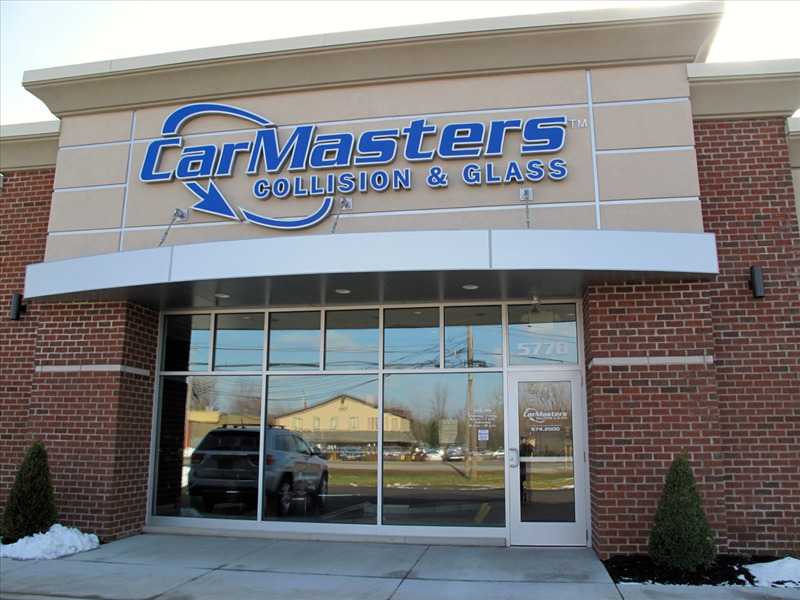 Our main facility in East Amherst, New York, is situated on 10 acres of land and houses a complete mechanic and service shop, trim shop, detail shop and several body shops that include collision, paint, frame and unibody services. We also have an additional shop in Lockport, NY making it more convenient for you to get your vehicle taken care of and back on the road. Our motto: “Your Key To Quality” describes our commitment to customer satisfaction. The individual automobile owner is assured that their requirements are meticulously fulfilled!